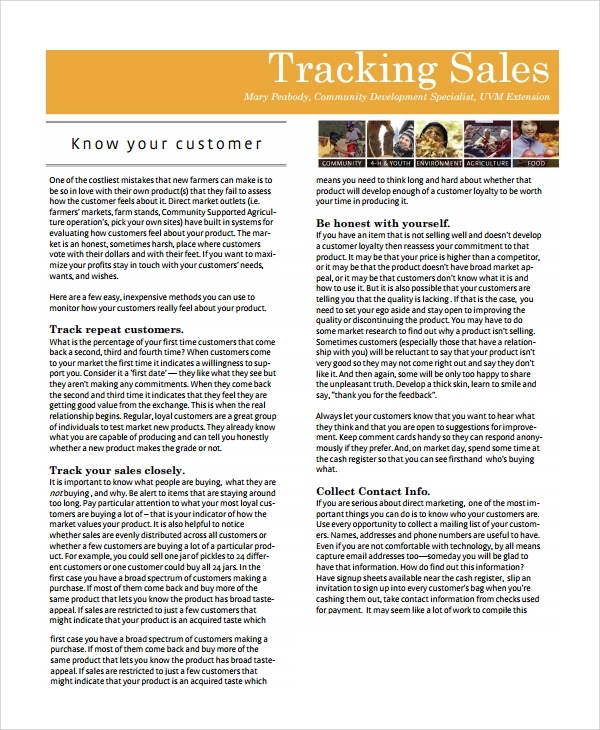 A sales tracking template is useful for both small and large businesses. With these tools, you can enter relevant purchase data, use the data to do sales computation to find profits realized or losses landed on. You can then use the results from computation to create sales chart and analyze within a given timeframe. 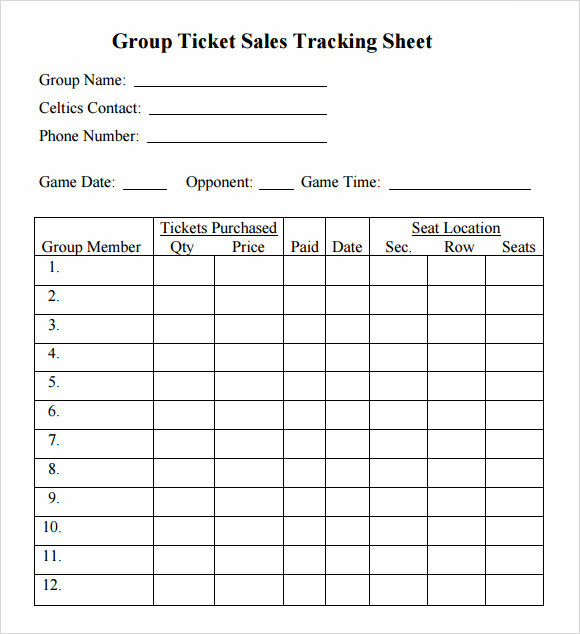 This is a template made to track group ticket sales for a game and can be downloaded. On the top there is space for group name, and Celtics name and contact. This is followed by the particulars of game and the ticket sales. 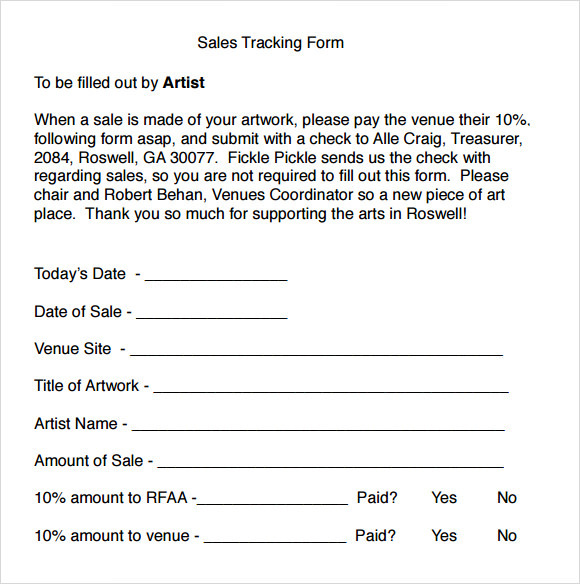 This is a form for tracking sale of the artwork of any artists. On the top of the form, the rule of the venue has been explained. There is space for entering the relevant information about the art and the venue. 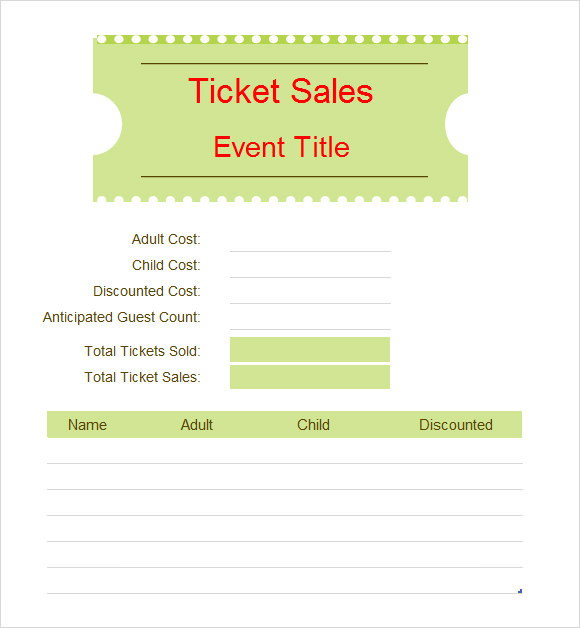 In this sales tracking template there is the name of the event at the top, followed by detailed information about sales, such as cost of ticket for an adult and a child, the cost discounted, and then the names and details of the ticket holders. 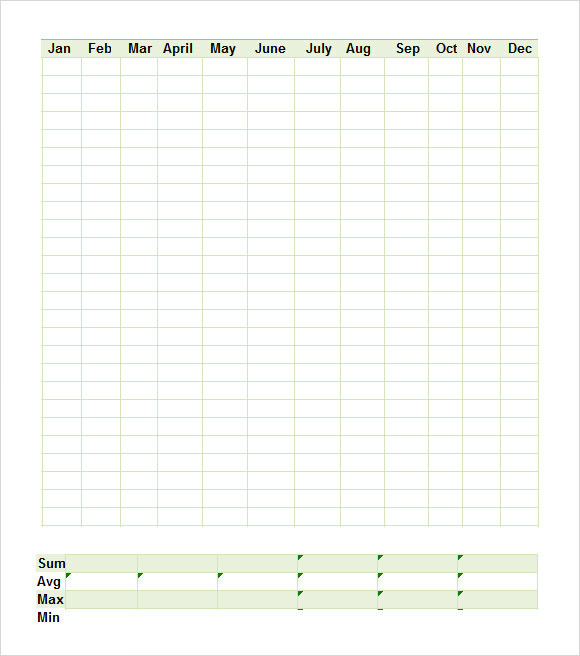 This is a template meant for tracking daily sales of ticket in a given month. This template is created on an excel sheet, and has the name of the months mentioned above and spaces to enter the quantity of tickets sold. 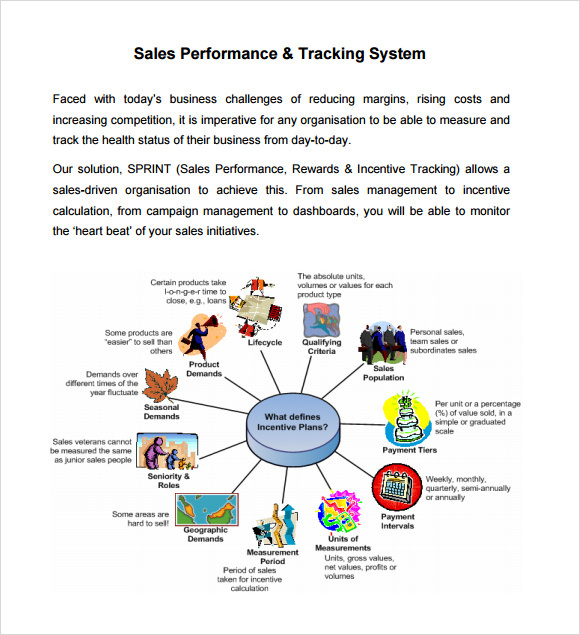 Why Do You Need Daily Sales Tracking? The daily tracking of sales of ticket is thus quite important for a number of people, since their earnings depend on this. Moreover, the success or failure of a performance or artist is also decided through the sale of tickets. Thus it is quite important to track the daily sales of the tickets. Who Needs Daily Sales Tracking? If an art gallery is lent out for exhibitions, then daily sales tracking is needed. Especially in some of such venues, the artists’ needs to pay an amount of money based on the daily sale of their artworks, for which tracking the daily sale is important. Further, for a hall, where dramatic and other performances are held, it is important to track the daily sales of tickets, for the artists, and also other technicians who are paid on day to day basis. For players, and their support staffs, it is important to track daily sales in order to earn their money. How To Make The Daily Sales Tracking Templates? Daily sales tracking templates are commonly available in the internet, and you can just download and use them according to your requirements. You can also follow them and make your own templates. Templates could be made in excel sheets or regular word documents. The type of the daily sales tracking templates will change according to the place and performance. For example in an art gallery you have to mention the name and the details of the artist and his or her art. If the child ticket and adult ticket cost differently, you have to mention them separately in the template. Sales tracking templates are useful for a number of reasons, and high quality sales tracking templates are easily found on the internet, so you can download and use them. There are different types of templates, and all you have to do is to select one which suits your needs and preferences.